1. 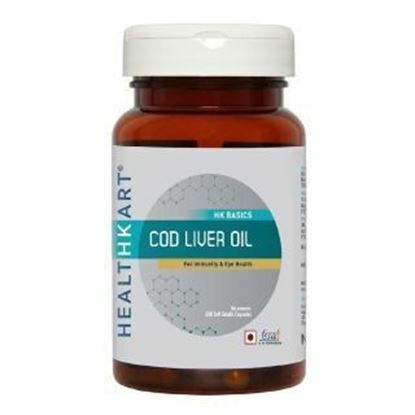 Omega-3 that includes the nutrients EPA and DHA which are essential to good health. 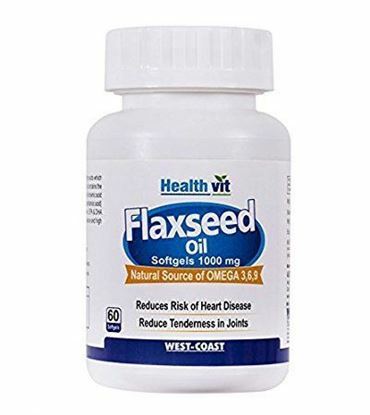 They supports a healthy heart and helps maintain vision and brain function. 2. Vitamin A helps to maintain growth, vision and tissue development 3. Vitamin E which protects against free radical and oxidative damage 1 caspule of Sevenseas original capsule can be taken by Adults and children over 12 years of age. 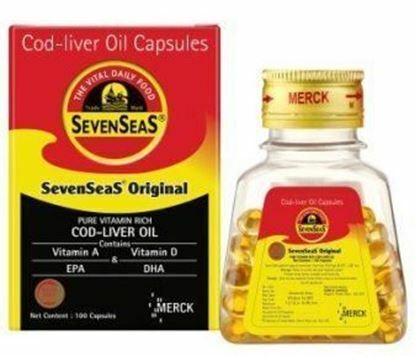 Sevenseas original capsule is one of Nature's richest Source of Omega-3. 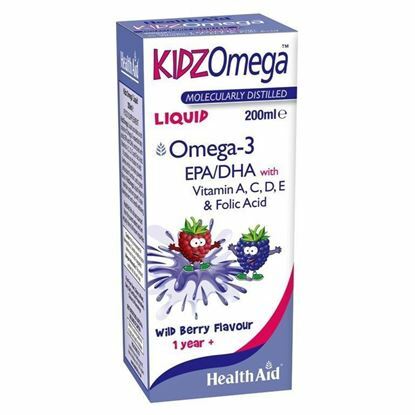 Healthaid KidzOmega Liquid provides a rich source of omega-3 essential fatty acids EPA and DHA, Enriched with Vitamins A, D, E, C and Folic Acid. It contains an infusion of wild berries which provides powerful antioxidant function. KidzOmega Liquid helps to maintain optimum growth, brain development and overall wellbeing. 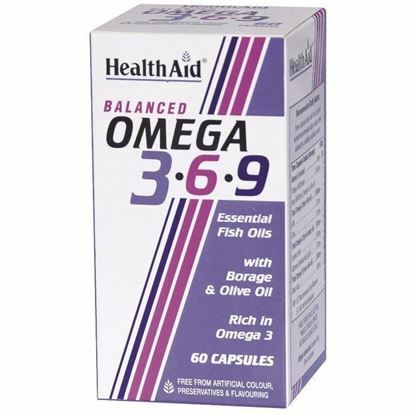 Healthaid Omega 3 6 9 Capsules contain essential fatty acids which are beneficial for cardiovascular health, brain function, healthy growth and development. Omega 3 and 6 cannot be manufactured by the body and therefore has to be provided by a good diet or supplementation, Omega 9 helps with skin conditions such as dry, flaky skin or psoriasis. 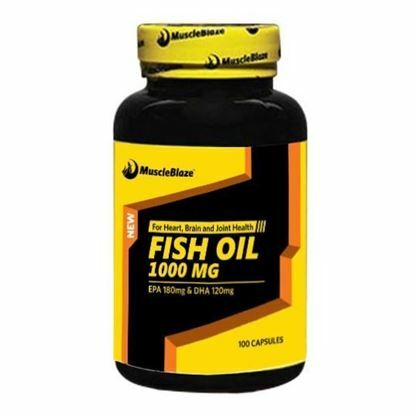 These capsules are high in pure unpolluted fish oils and optimally balanced for rapid absorption and assimilation. These capsules help in maintaining a healthy reproductive and nervous system .